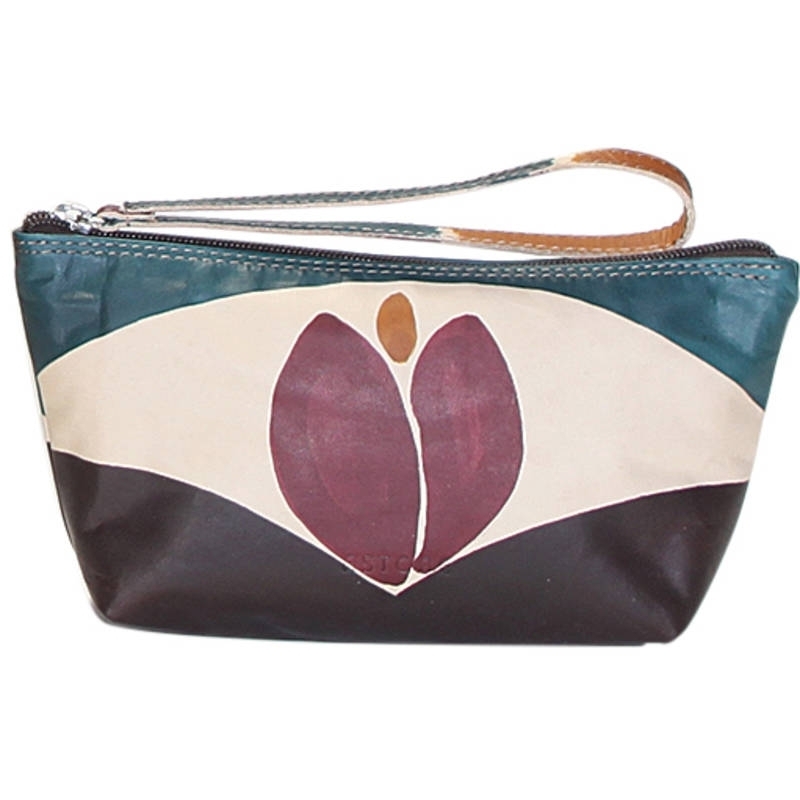 Natural leather sachet, handpainted. 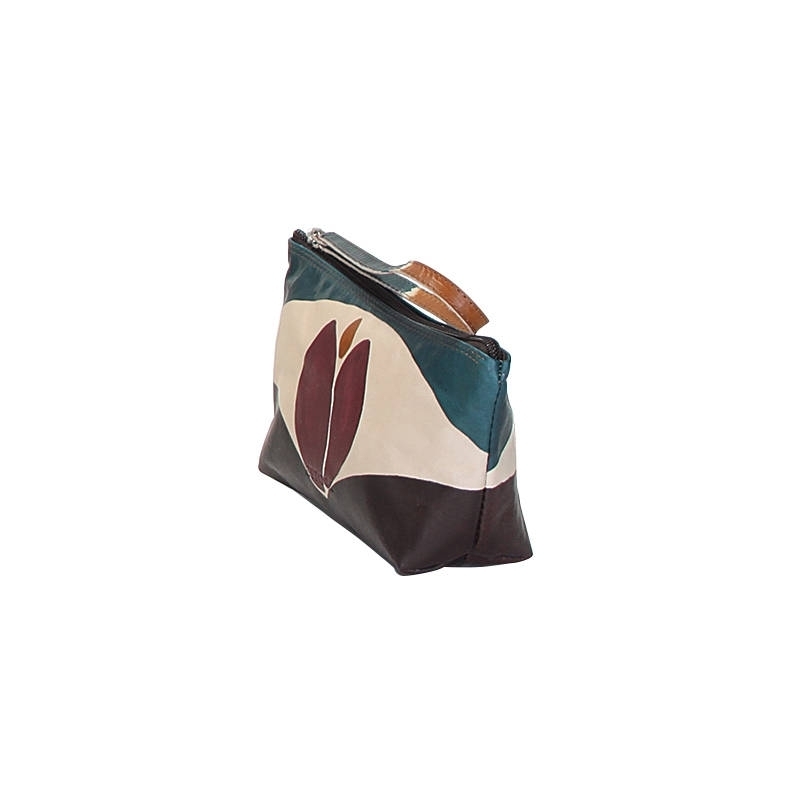 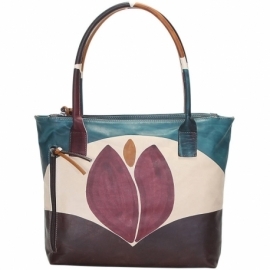 Perfect idea for a present or simply match it to your Acquerello handbag and wallet. Colors black, blue, yellow and dark violet and tulip pattern.